Ryan Weston is a project coordinator/job captain on Mackenzie's industrial team. 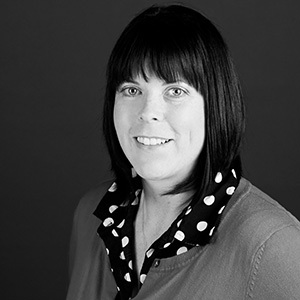 Ryan joined the firm after earning her Bachelor of Architecture from Washington State University. In addition to numerous distribution and manufacturing facilities, Ryan has provided document production and coordination support for retail, commercial, and educational projects. She is an active volunteer in the ACE Mentor Program, and is a past chair of Mackenzie's Leadership Development Group, as well as a frequent member of the firm's Picnic and Winter Party planning committees. "I draw inspiration from modern, clean, simple buildings in our area." I get along with the majority of people and get things done. having the money to live the way you want and being happy doing what you're doing.